News, thoughts and insights on Australian secondary education. 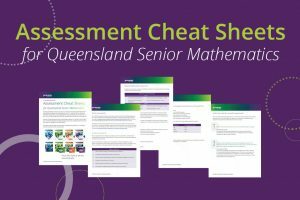 Big changes are happening in QLD Senior Geography, including a new assessment structure. Navigate this transition with ease with our free cheat sheet! 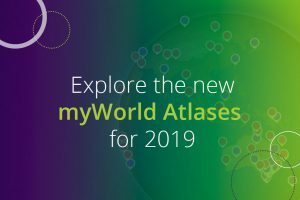 Our award-winning Jacaranda myWorld Atlases are getting a makeover, with stunning new globes and additional capabilities – see the new atlases for yourself! Jacaranda Learning Expo recordings – watch now! 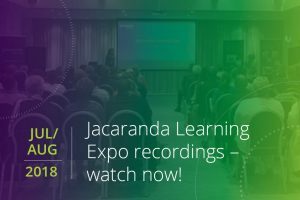 Watch the recordings from Jacaranda's Learning Expo, where you will learn how to overcome the challenges you face inside and outside the classroom. 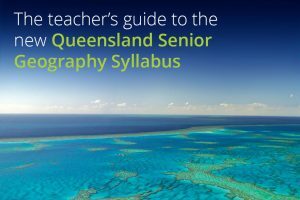 A new Queensland Senior Geography Syllabus is coming in 2019 and to help teachers prepare for the changes ahead we've develop this definitive teacher's guide. 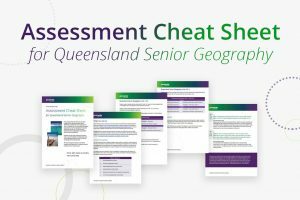 Learn everything you need to know about the changes coming to Queensland Senior Geography by watching the recording of our Implementation Workshops. 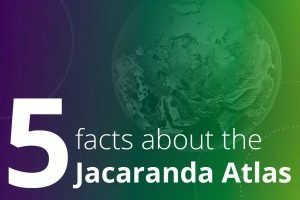 As we look toward the 50th anniversary of the Jacaranda Atlas in 2018, we share five facts about this iconic Australian reference tool for the secondary school market. 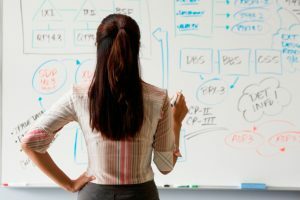 Jacaranda gives a rundown on how best to handle teaching out-of-field, and how the new Jacaranda Geoactive teaching programs are an excellent resource. The 2017 Victorian Curriculum: what does it mean for your subject? Jacaranda explores the Victorian Curriculum changes for each learning area: Mathematics, Science, Humanities, English and Health and Physical Education. 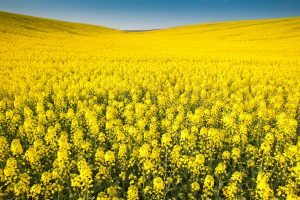 Geography in NSW: what’s changing? 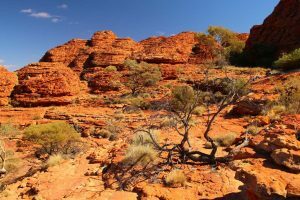 Jacaranda explores the new NSW Geography curriculum for 2017, detailing the five key changes and overarching themes of the syllabus.